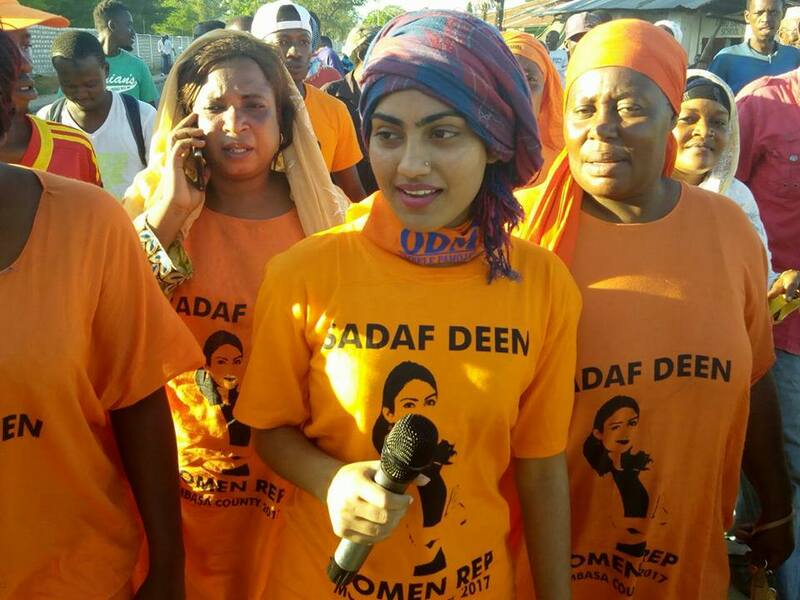 Sadaf Deen gains support as Mishi Mboko gets sleepless nights as ODM nominations are almost at the corner. - Bana Kenya News, Real African Network Tubanane. Home featured Mombasa Sadaf Deen gains support as Mishi Mboko gets sleepless nights as ODM nominations are almost at the corner. Sadaf Deen gains support as Mishi Mboko gets sleepless nights as ODM nominations are almost at the corner. Sadaf Deen has recently seen on the streets of Mombasa in searching for votes. The Mombasa women representative aspirant has made a big mileage in gathering little hearts from the Mombasa slums. Sadaf will be competing with the incumbent Women representative Mishi Mboko on the 19th April ODM Nominations. She has been able to convince women and Men in Mombasa following her bid in the women's top position in the 001 county. She had a lot of support because among the contestants she is the only youth. The Youth from Mombasa have accepted to have a young woman representative as she has the zeal of making women better in Mombasa. Her team has been going around spreading towards all constituencies in Mombasa in order to be nominated and be in the ballot box come august 8,2017. 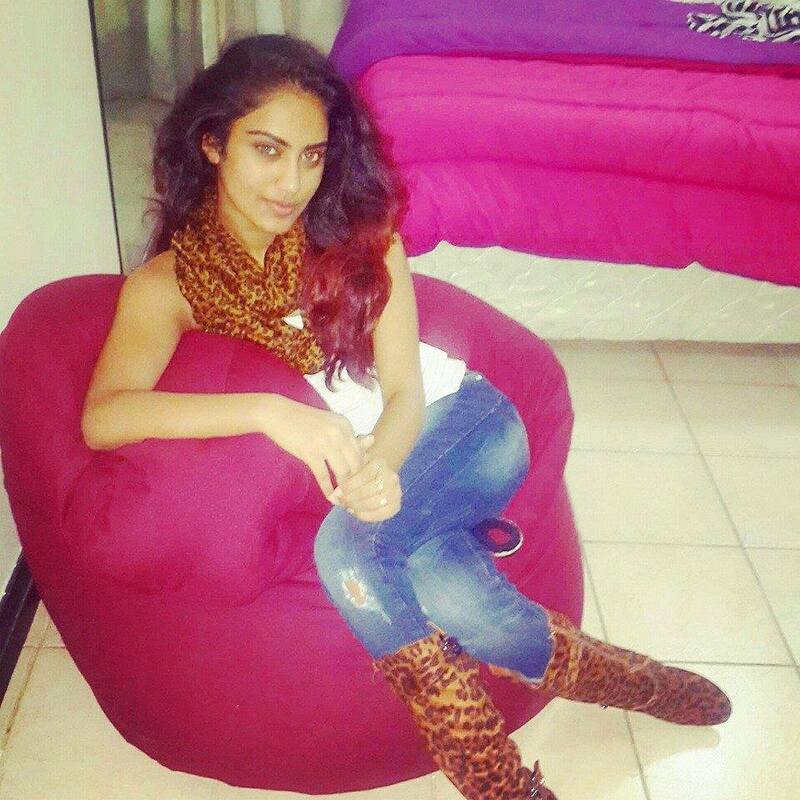 Sadaf Deen who is 20 years old has been the youngest political contestant across Kenya according to our research. She has been seen in the famous areas where people think are the most determinant in any elections. Mombasa county is ready for change as youth dwell on politics. Another famous youth will be contesting in Nyali constituency following the current MP vying for the Gubernatorial seat. Mohammed Ali who is famously known as "Jicho Pevu" fill the list of the youth contesting in Mombasa.